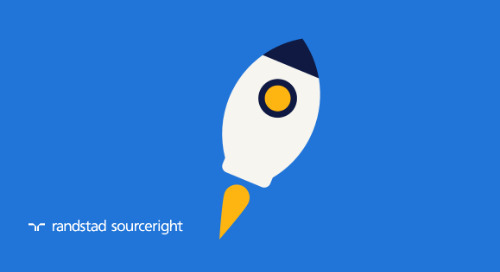 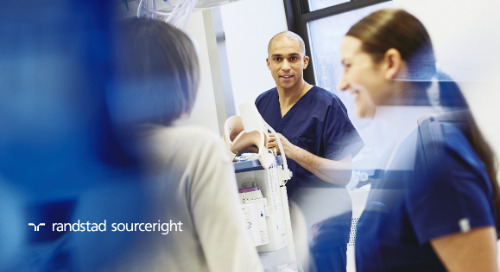 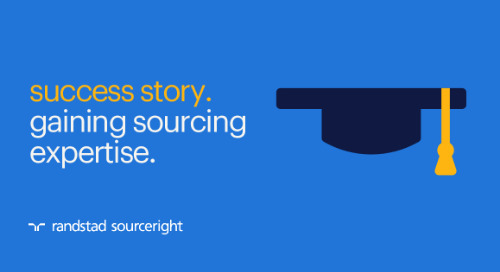 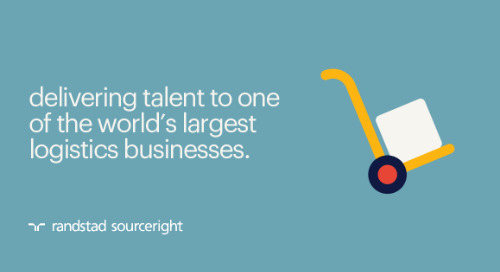 Home » Randstad Sourceright Insights » HR.com: business leaders laser focused on talent strategy. 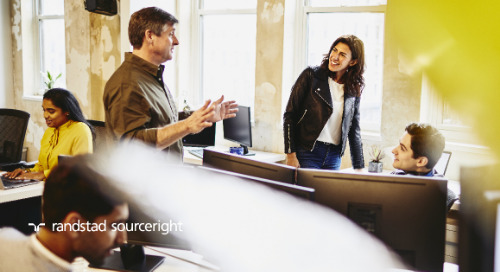 In just three years, the number of human capital leaders who said the goal of their talent strategy is to make a measurable impact on business performance has jumped by almost 30%. 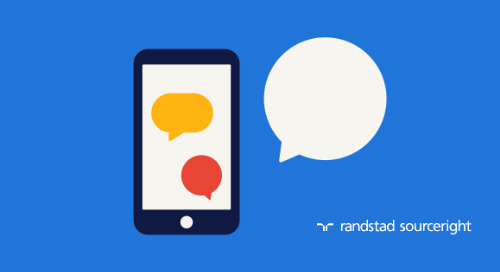 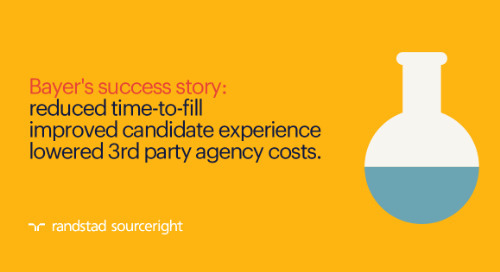 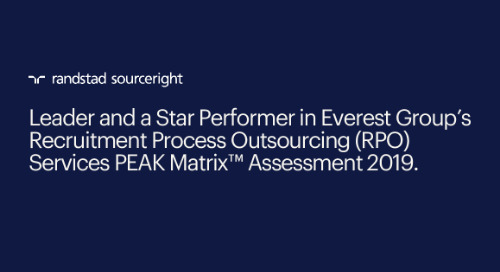 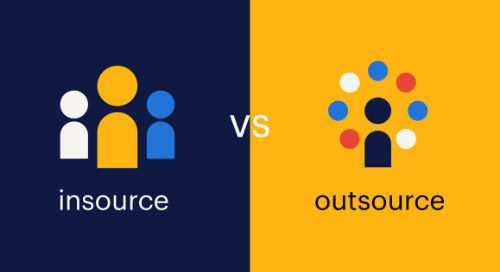 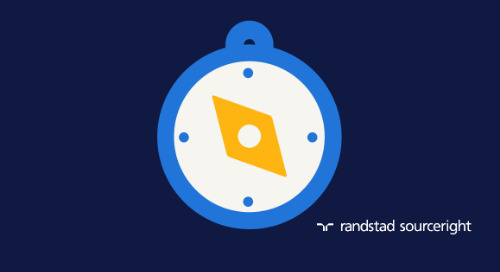 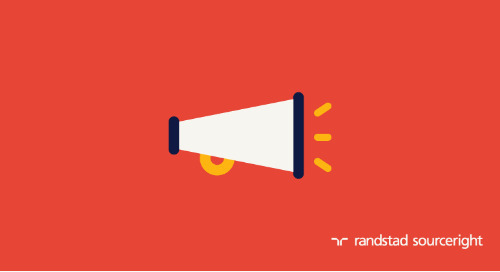 This was a key finding in Randstad Sourceright’s 2019 Talent Trends Report, indicating a crucial change of focus in a talent-scarce job market. 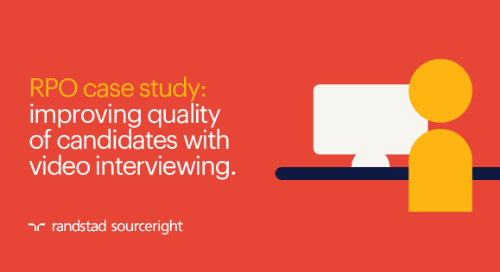 According to our findings, technology will play a bigger role in HR than ever before, helping employers optimize talent acquisition and enabling talent leaders to meet the rising expectations of digitally-minded candidates. 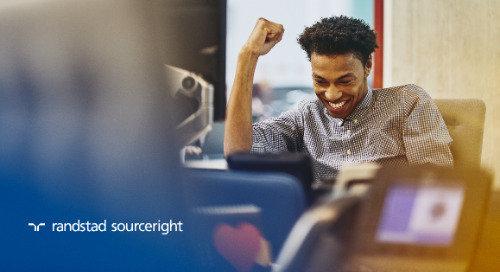 Some of the newest tools available today, for example, are found in AI-enabled apps that advance diversity and inclusion goals by reducing unconscious bias and increasing overall transparency. 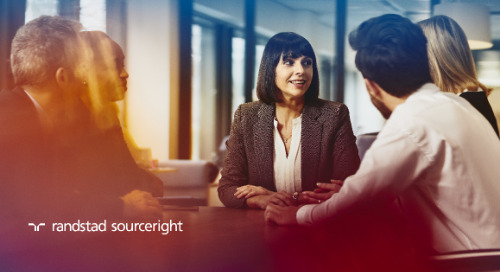 With more HR leaders having a visible seat at the C-suite table, the time is right to be bold and challenge the status quo with an innovative approach to talent strategy. 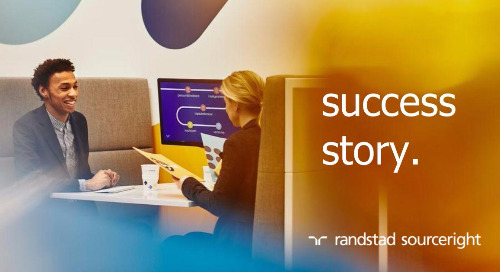 New thinking and technologies can help employers prepare for the future of work — no matter what it might bring. 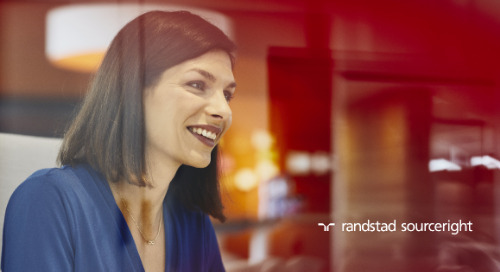 See more on this year’s top 10 Talent Trends in HR.com (free subscription required). 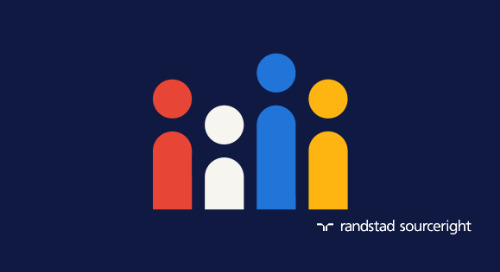 Then download your complimentary copy of the 2019 Talent Trends Report for a comprehensive view of what’s new and what’s next.